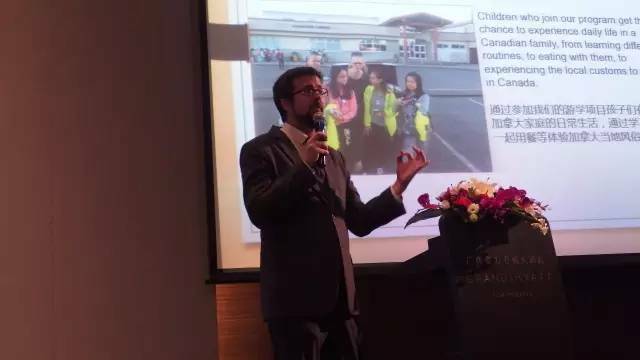 On March 25th, Canadian International Educational Organization (CIEO) successfully held a conference “A Stimulating Educational Environment �C A dialogue with a 35-year-experienced educational expert” at the Grand Hyatt Guangzhou Hotel. Our distinguished guests shared experiences on international education, as well as insights of overseas programs. 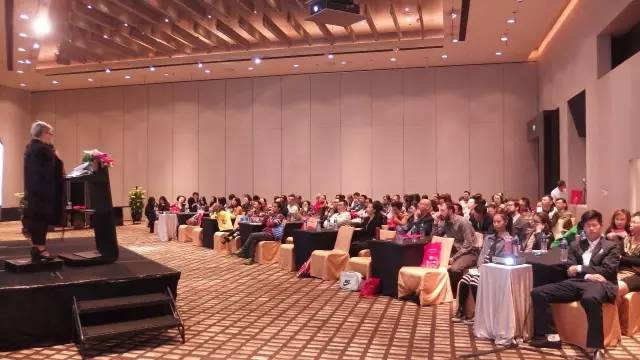 Parents were pleased with information related to international curriculum, international schools, and lucky-draw section, provided by organizer. 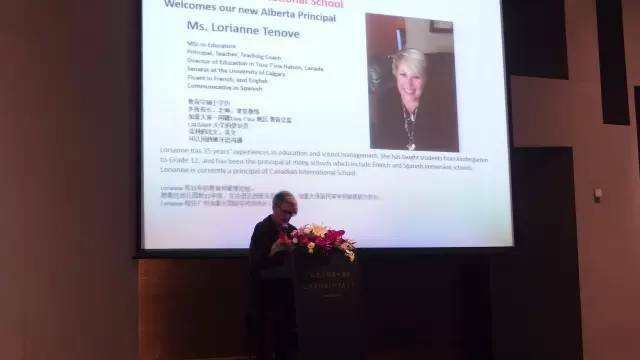 Ms. Lorianne Tenove, the principal of Canadian International School, has introduced Canadian International School to the audience, including application process, advanced teaching methods, and advantages of Alberta Curriculum. 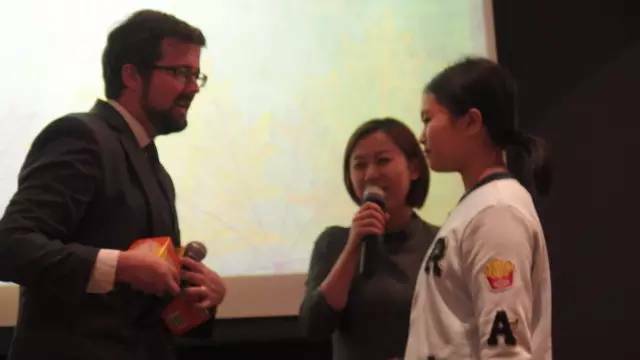 In order to cultivate youngsters with Western and Chinese culture, as well as international visions, oversea summer camp program is the important component attached to international education with an emphasis onexperiential learning. 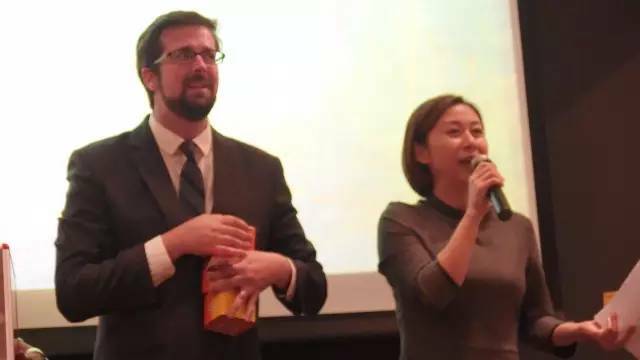 CIEO Vice-Director of English Education Mr. Mark Ryan Emptage has brought lively scene and shared interesting stories of overseas programs to parents. 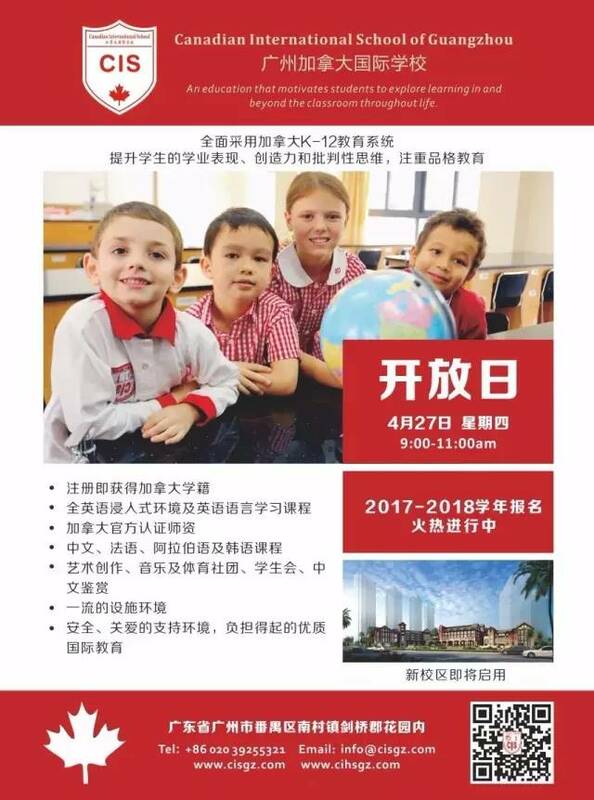 We kindly recommend parents and students to be well prepared of choosing the most suitable international schools. 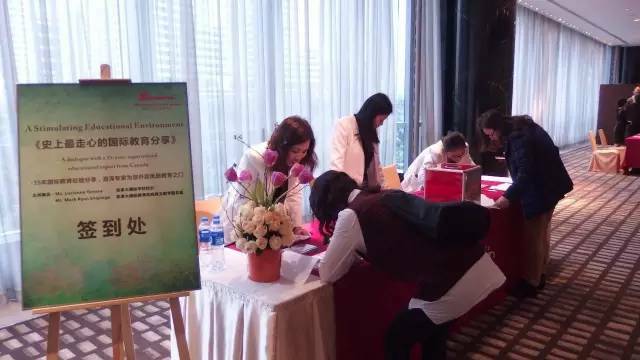 Thank you very much for joining our conference, and we are sincerely looking forward seeing you on open days events. Alberta Education system is recognized internationally as one of the best learning systems in the English speaking world. Alberta students have placed among the top academic performers in all five cycles of the Programme for International Student Assessment (PISA). In the PISA assessment, Alberta’s scores in science were the second highest in the world and similar results were evident in mathematics and reading. Alberta requires schools to provide a common curriculum for grade 1-12. This strong curriculum specifies learner outcomes for each subject area. 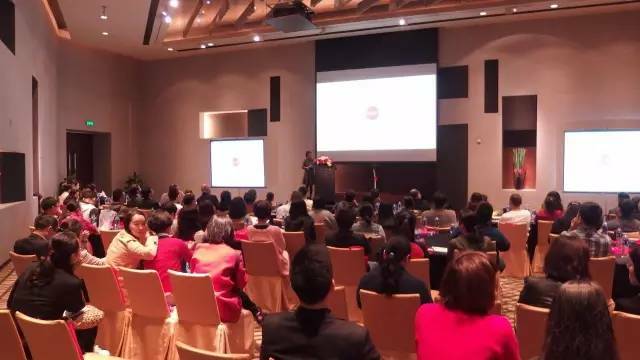 Teachers, university professors, business leaders and other experts developed the curriculum collaboratively. The curriculum is reviewed and updated to ensure it is current and focused on what student’s need to know. 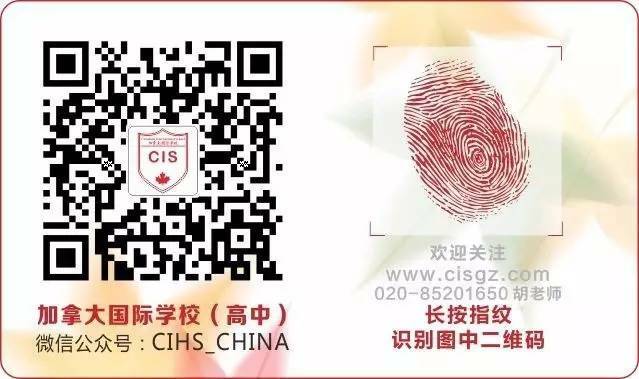 Teachers at the Canadian International School must hold a valid Alberta Professional certificate. They must be assigned to teach grades accredited by Alberta Education. They must consistently use the Alberta programs of study as the basis for instruction. They must be supervised and evaluated in accordance with the teacher Growth, Supervision and Evaluation Policy and by an Alberta school principal. School- leaving examinations are another feature of the Alberta Education system. In order to qualify for an Alberta High School Diploma, students at the grade 12 level must write provincial examinations in core subject areas. These diploma examinations are set and marked by Alberta education. Alberta also has provincial achievement tests that are administered annually to all students in grade 6 and 9. The results from these tests provide schools with reliable and valid information about how well their students are achieving grade- level standards. 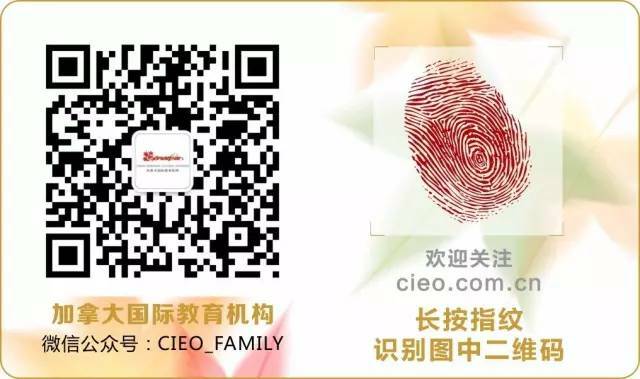 We are proud of our graduates who have been accepted in top international universities, in Bachelor degree programs such as Biology, International Management, Chemistry, Economics, Mechanical Engineering, Digital Journalism, and Education. The international universities to be attended by our graduates range from Boston University, USA; in Canada, the University of Alberta, York University, University of Calgary, Ryerson University and University of Ottawa.Owen Lu, a star Single and Double tennis champion in China and highest point athlete within the International Tennis Federation has been accepted to the Boston University Division I Men's Tennis Team for the fall term. Congratulations Owen!